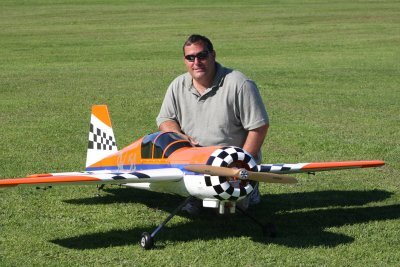 Welcome to the Midstate Modelers of Caughdenoy, NY, a club devoted to the safe and fun flying of radio controlled (R/C) model aircraft. We are a simple club and could probably best be described as casual. 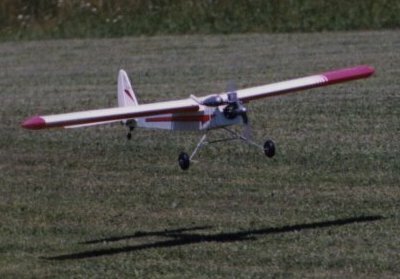 Our main goals are to have a nice flying field and to fly model aircraft, as well as socializing and enjoying the company of the other members. 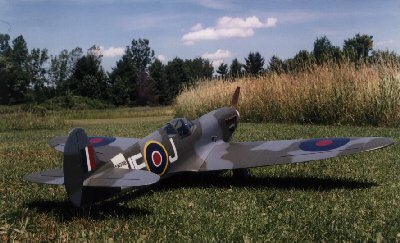 We do not have formal competitive events, and are always eager to help a new modeler get started and flying. 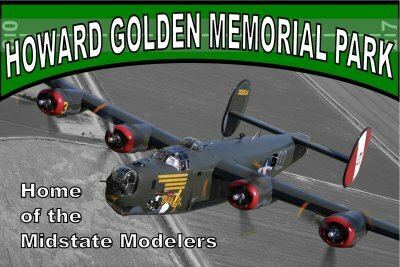 The Midstate Modelers, originally from Cazenovia, came to Cicero in 1972 and then moved to Caughdenoy in 2012 to our new home -- the "Howard Golden Memorial Park" which is the property of the North Syracuse Baptist Church. The field was cleared, groomed and flown off the same summer. 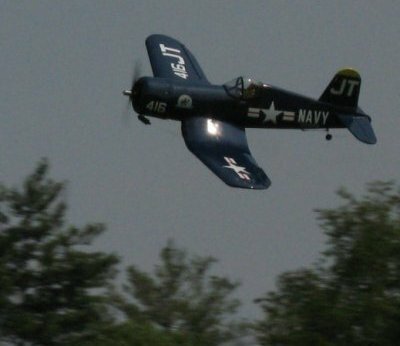 The runway measures 100 by 500 feet and there is riverfront access to the Oneida River downstream from the dam in the village of Caughdenoy for float flying, picnics and other recreational activities. We welcome all new members. 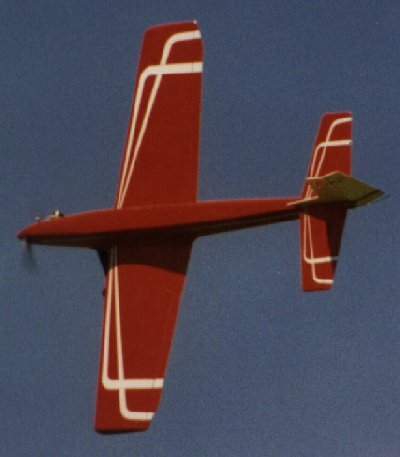 If you are thinking of getting into radio-controlled model airplane building and flying, then a club is definitely the way to go. We are always looking for new members to help keep the club strong, and we have many members qualified to help you learn the tricky art of flying. It's much more difficult than it looks! When? Chances are any decent weekday evening or weekend afternoon, someone will be there to help, just ask! However training flights are best on calm days. B. Charge - charge nickel cadmium batteries 18 hours before flying no matter how little they were used last time, even if it has only been a few days since the last full charging. 3) Mount engine securely to test stand (such as Tatone or Carl Goldberg) without muffler. All engine running is done at full throttle. 4) Run engine slightly rich (not slobbering) for 2 minutes duration and let cool for 5 minutes. Do this six times. 5) Run engine for 5 minutes and let cool for 5 minutes - at same needle setting - six times. 6) Run engine for 10 minutes and let cool for 5 minutes - three times. 7) Engine should now be broken-in. Be careful not to run too lean for first few flights. Note: Do all bench testing in a dust free area on a dust free surface such as your lawn. This break-in procedure has been used extensively on all brands of engines. All engines broken-in in this manner have performed flawlessly for their owners and have exhibited long lives. Engine break in procedure taken from Lon's R/C Service "Services, Facts and Figures." 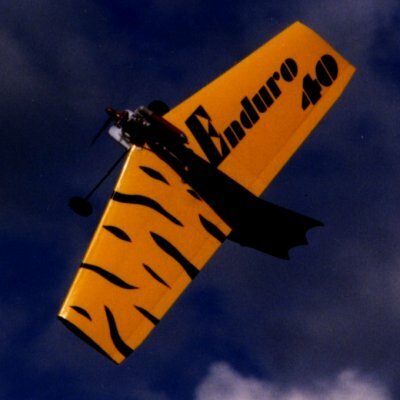 E. Servos - make sure all servos are securely mounted with screws -- especially the wing mounted aileron servo. Be sure the servo wheel screw is installed on all servos. Also make sure all push rods move freely when everything is assembled, be careful not to let servo wires become tangled in servo arms or push rods. Must be AMA member. This organization protects the club and you with nation-wide insurance programs. You can join by phone, simply call AMA at 1-(800) 435-9262. If you like, you may try out our field as a guest, but after 3 or so visits, we feel it's fair to join the club. Club dues are $50 annually. Pets should be restrained to protect both them, and the planes in the pit area. 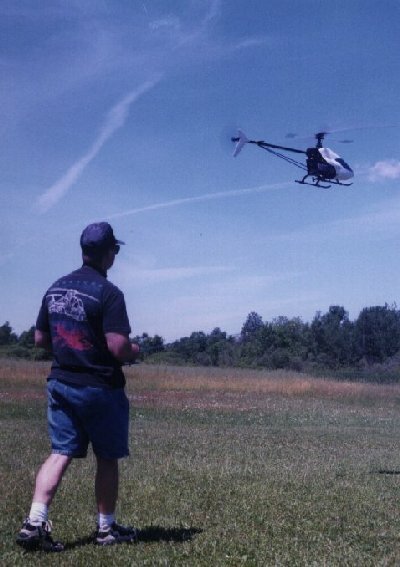 Fly standing in pilot areas (grassy islands) except when supervised training. If your engine quits while flying, alert others that you are landing. Communication on takeoff or landing is always a good idea. Lock gate if you are the last to leave. We hold club meetings only when necessary, at a local restaurant or member's home during the winter, and at the field during the summer. While attendance is not mandatory, those who come usually have a good time. 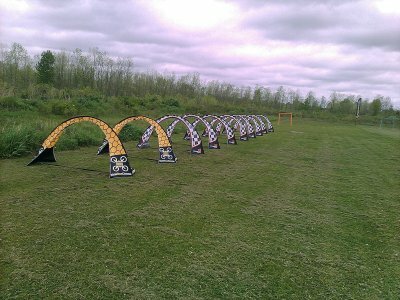 Our field is about 5 minutes from the route 81 Brewerton exit. Thanks for your interest in this exciting sport / hobby, and our club.